At NAMM 2019, MISCO (Minneapolis Speaker Company) is introducing the first driver of the new Bold North Audio line and launching its new website boldnorthaudio.com. To understand the strategy, its important to remember that in December 2016 MISCO acquired Oaktron leading to a reorganization of MISCO’s product line under three brands. 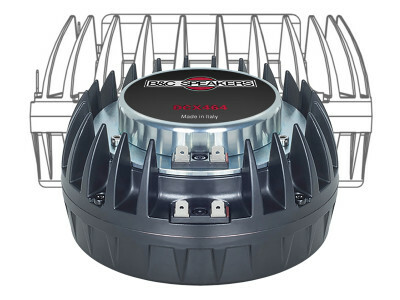 MISCO for OEM, commercial, industrial, and transportation products; Oaktron for replacement speakers and current hi-fi units including many designs formerly under the MISCO brand; and finally Bold North Audio, which will target high-end audio and demanding applications like studio monitors. 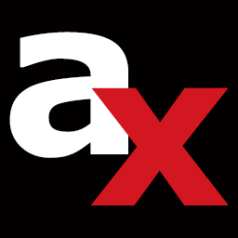 To support this reorganization it is also important to note that MISCO acquired acoustic design and measurement firm Warkwyn in September 2015, relocated all operations from Ontario, Canada to Minneapolis and reinforced its role as the official North American sales and training agent for audio test and measurement company Klippel GmbH. The company structure has proven instrumental for a demanding project such as the new Bold North Audio MS10-W woofer, since the use of Klippel vibrational scans to investigate cone behavior and Klippel NearFieldScanner to evaluate off-axis response of a stock Yamaha NS-10 cabinet with original woofer, and compare it with the MS10-W, was instrumental. For the MS10-W, the MISCO engineering team also researched all aspects of the original woofer and materials, choosing to use a seamed cone to match the performance of the original Yamaha (while other companies previously designing “direct-replacements” for the NS-10’s did not) and the Klippel measurements have demonstrated that this was critical to carefully match the original driver’s behavior and understand how to closely match the results in actual auditions. For the Warkwyn team, this was a clear demonstration of the power of Klippel R&D for product development. 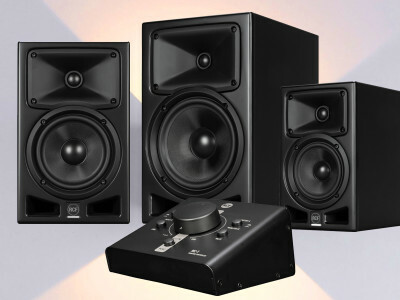 The Yamaha NS-10 near-field monitor loudspeaker is an icon in the recording industry. More often than not, a photo showing a white-coned NS-10 sitting atop a mixing console accompanies articles about music producers, recording engineers, and recording studios. It is likely that the NS-10 is the single most photographed piece of recording gear ever. Thousands of rock ‘n roll recordings were mixed and mastered with the NS-10, including best-selling records by the most famous recording artists of modern popular music. While newer studio monitors have come and gone, the NS-10 has survived as the de-facto standard in both professional and home recording studios worldwide. But the NS-10 was introduced in 1978 and discontinued in 2001. That means there are 40-year old NS-10's conceivably still in use! None are newer than 17 years old, and the bulk of them are 20 or more years old. A studio monitor, particularly when used to mix rock n roll, hip-hop, and techno, lives an especially hard life. They are often pushed past their design limits for hours at a time. Voice coils singe and deform; suspensions fatigue, causing a reduction in restoring force. The net result is increased distortion and eventual failure. This is an unacceptable state of affairs for an industry that relies on the consistency and reliability of its tools. Unfortunately, Yamaha stopped producing parts several years ago, and replacements are entirely unavailable. Minneapolis-based MISCO, as a leading US-based OEM speaker manufacturer, has decided to answer the need with its first product in the new Bold North Audio brand – the MS10-W 7-inch (nominal) direct replacement woofer driver for NS-10 loudspeakers. MISCO’s goal was not to improve upon the NS-10’s mid-woofer performance but to exactly match its sound better than any manufacturer has done. 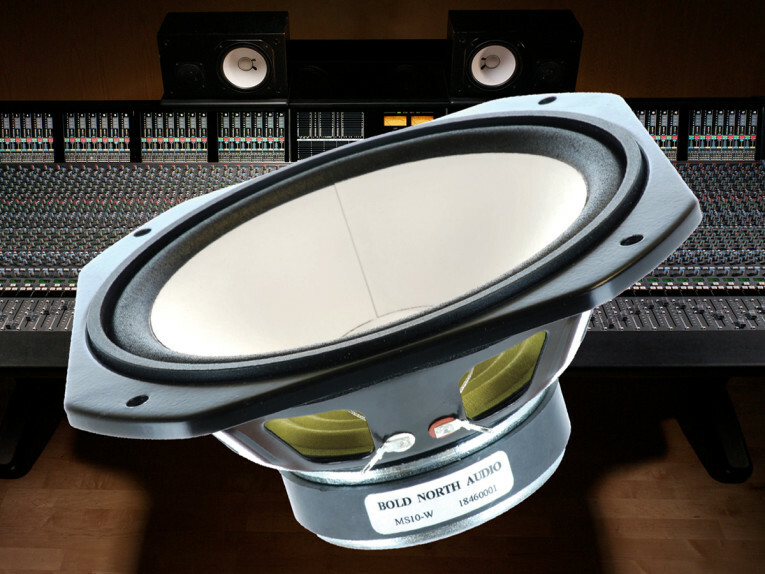 The target was the driver used in the NS-10M Studio, the product iteration most often found in recording studios. Making a drop-in driver with a white cone is easy; getting a perfect sonic signature match is very difficult. There have been several attempts over recent years to replicate the sound of the NS-10 driver; MISCO’s engineers believe that none have been successful, including MISCO’s own attempt several years ago. At the time of their previous effort to make a matching NS-10 driver, MISCO did not have the advantage of having a full set of Klippel vibrational analysis tools in-house as they have now. As the graphs below show, a recently introduced "drop-in replacement" by a well-respected competitor also has fallen short of the goal. 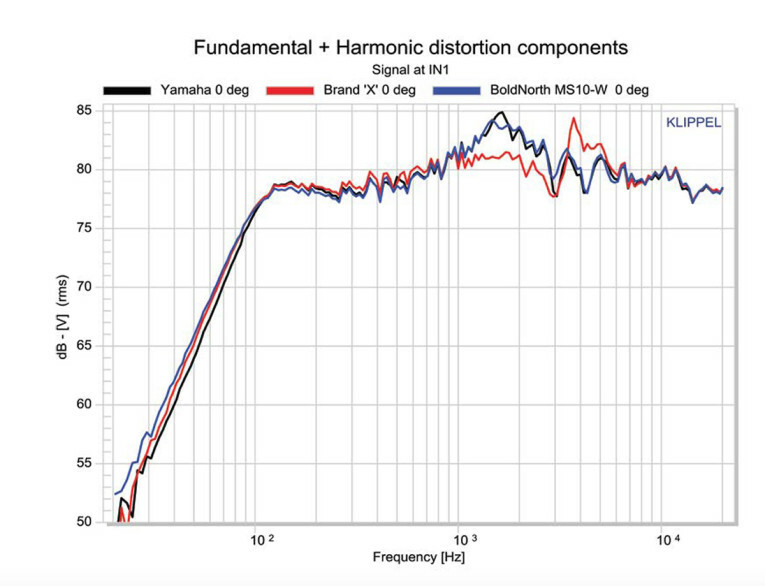 Early on, the MISCO team realized that frequency response alone is not a perfect predictor of matching the Yamaha’s sonic signature — but it is a vital first step. Other factors such as distortion, dispersion, and sensitivity play a significant role as well. Using Warkwyn’s state of the art Klippel laser-based Scanning Vibrometer, and Near Field Scanner MISCO engineers were able to pinpoint those factors that make an NS-10 driver sound like it does, and choose the materials and tuning needed to match the iconic NS10 sound. The project started with a laser scan of the cone geometry to aid in perfectly matching the original. While some manufacturers have attempted to copy the NS-10 woofer using a seamless molded cone, MISCO found it necessary to use the same seamed paper cone design as the NS-10 to capture the very essence of its signature sound. As seamed cones with the right material properties were not readily available, MISCO opted to manufacture a paper pulp seamed cone in their Minneapolis factory. Based on their measurements the team built dozens of prototypes and measured them using the same advanced equipment used to measure the Yamaha. 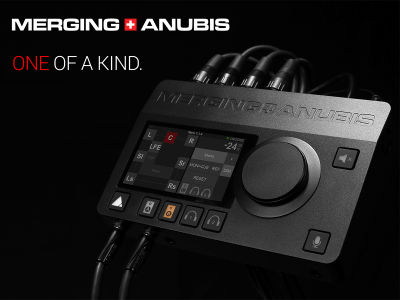 Ultimately, they came upon the combination of materials, alignment and manufacturing techniques that matched the NS-10 driver. A MISCO MS10-W project engineer hand-delivered a set of the prototype woofers to Nashville recording engineer Kevin Szymanski. Another pair of woofers was sent to famed Los Angeles-based recording engineer Joe Zook (U2, Katy Perry, Weezer, Brett Dennen). 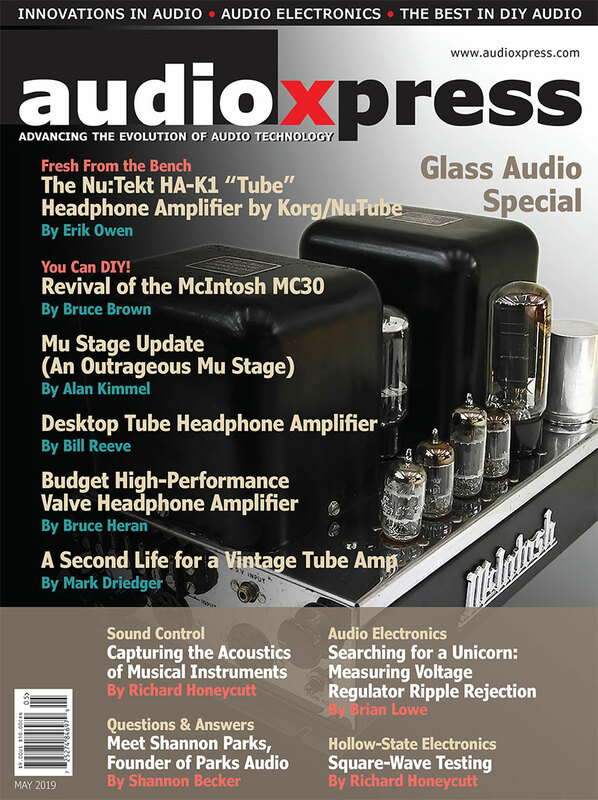 With valuable feedback from these and other recording professionals, the team continued to tweak the design until they had zeroed-in on a woofer that would indeed be an ideal drop-in replacement driver for the thousands of NS-10 systems out there in need, or soon to be in need of new drivers. Is the Bold North Audio MS10-W an exact replacement driver for NS-10s? The proof is in the measurements and the listening. The frequency response graphs were derived by measuring an NS-10M Studio system, first with its original woofer, then with the MS10-W, and finally with a competitor’s replacement driver. The Bold North Audio replacement driver is identical to the Yamaha original. 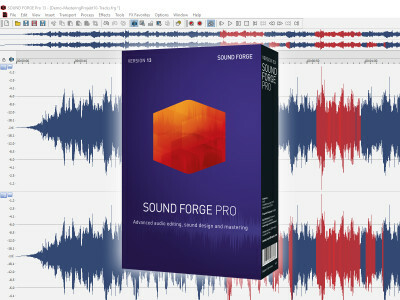 However, the recently released competitive replacement driver misses the mark in the critical midrange — the area that is most prized by engineers for its ability to reveal recording flaws! On-axis frequency response measured with Klippel NFS: Yamaha black, BNA MS10-W blue, competitor “A” red. These images are Klippel scans showing SPL output across the cone surface at 2kHz and 3kHz. Again, the Bold North Audio driver is nearly identical to the original Yamaha. These frequencies are particularly important as they lie at and just beyond the crossover center point. Miss here and you've missed the fundamental character of the NS-10, and missed the goal to sound the same. These scans illustrate the phase nodes of the three cones at 4kHz. 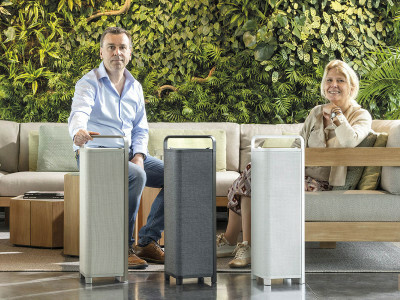 They perfectly demonstrate the vibrational effects of the seamed cone of the Yamaha and Bold North Audio drivers pictured with cone seams at “12:00” on the scan. The competitor’s model, without a seamed cone, has significantly different modal behavior when compared to the original Yamaha at this frequency. A critical listen to the three drivers confirms that the measurements are accurate predictors of audible performance. 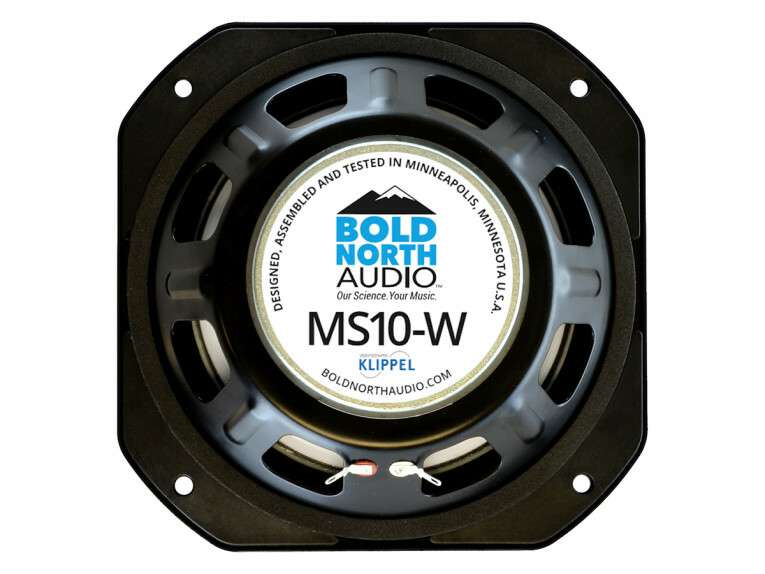 The Bold North Audio MS10-W is assembled in MISCO’s Minneapolis, MN factory under the supervision of the engineers who designed it. Every single production unit is tested using Klippel quality control apparatus to ensure exceptional unit-to-unit consistency. The MS10-W earned “Klippel Verified” status, that indicates the state of the art Klippel equipment has been used from design all the way through to end-of-line QC. The MS10-W is packaged and sold individually, but MISCO highly recommends that NS-10 owners replace both mid-woofers at the same time. Driver suspensions and other parameters change over time such that a new production driver cannot match the sound of an older driver. 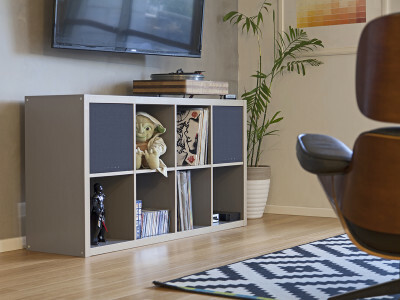 For the best imaging and sound staging it is essential that left and right speakers be as closely matched as possible. Replacing both mid-woofers with MS10-Ws, in essence, brings the speaker system back to the sound of a new pair of NS-10s (assuming the tweeters and crossovers are working correctly). The MS10-W driver is just the first product to be released under the Bold North Audio banner. 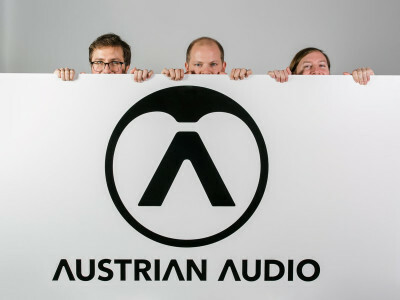 Future products under development include ultra-premium quality midranges, woofers, and tweeters. 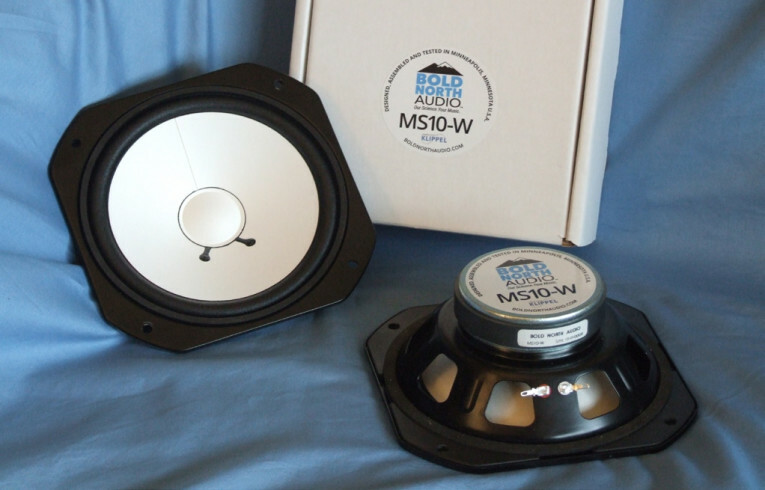 The new MS10-W driver was recently characterized by Vance Dickason on its Voice Coil Test Bench column. 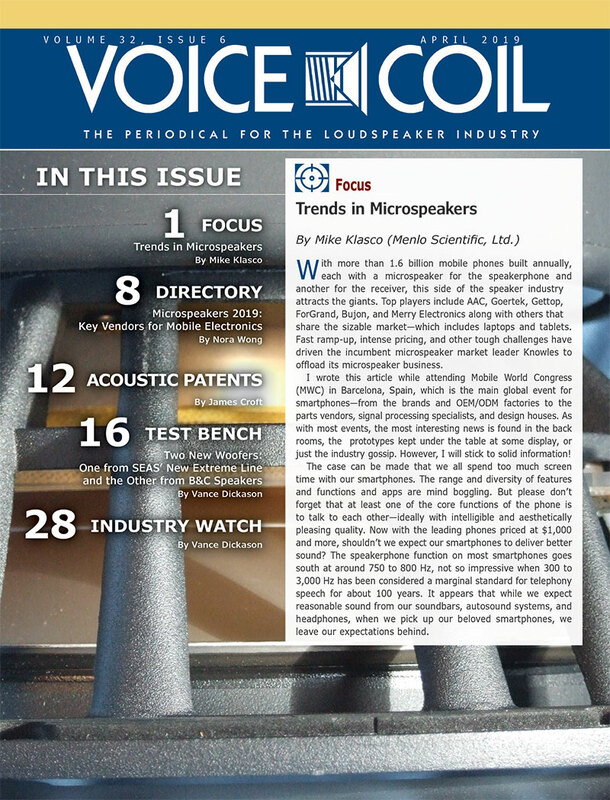 Check it out on the February 2019 edition of Voice Coil!